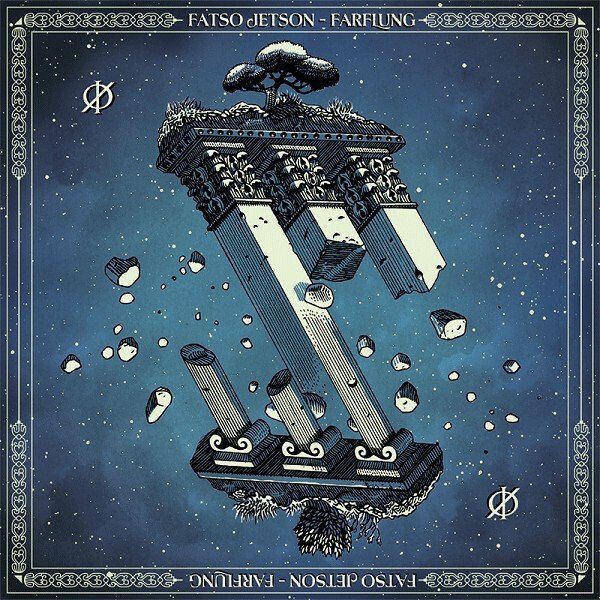 This is a cover of a split LP of two bands Fatso Jetson and Farflung, which was created by Marcello Crescenzi. Being split record the artist made the cover with optical illusion, which can be seen both ways, so there's not a main side for band. See also other artworks by Marcello Crescenzi.